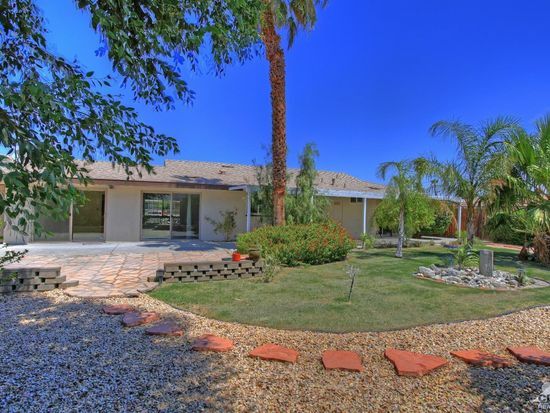 Prime OFF MARKET home in Palm Springs! 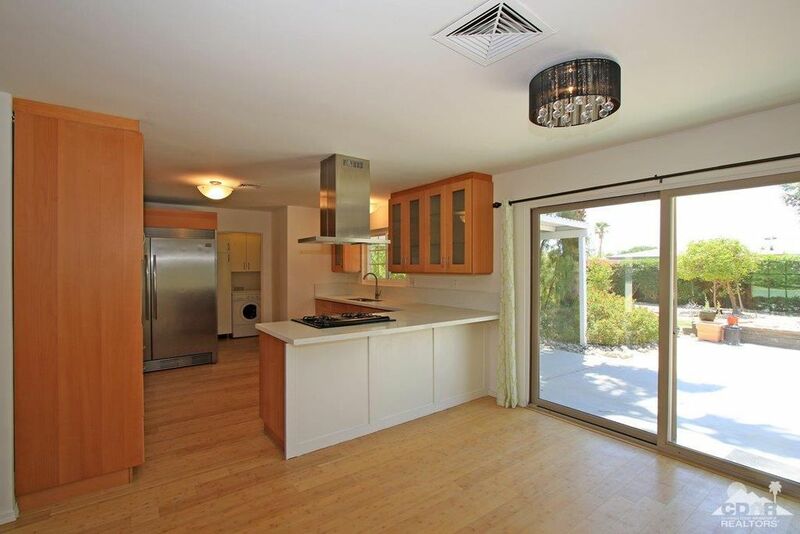 This home is located in the highly desirable "Tahquitz River Estates" area of South Palm Springs. 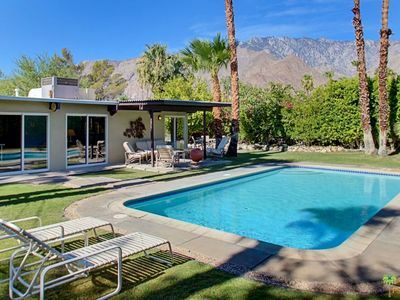 Palm Springs is red-hot with renowned festivals, eateries, and world-class museums! Surrounded by Million dollar homes this house is definitely in good company. 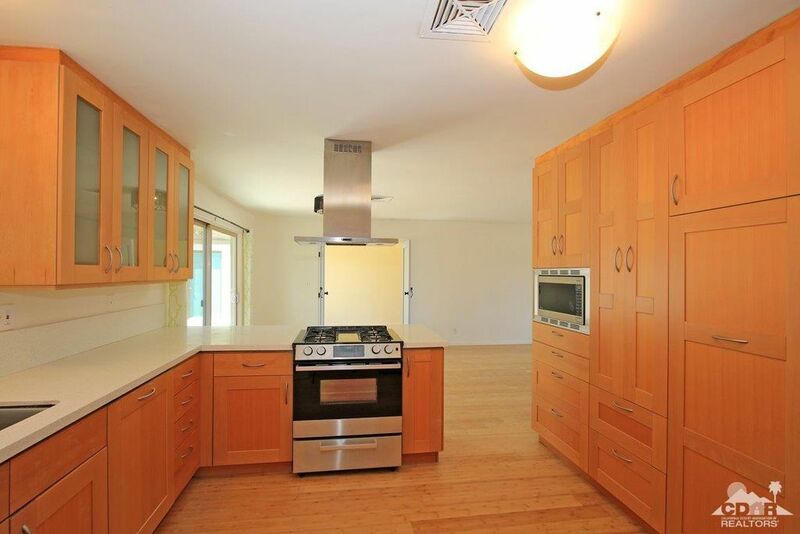 With a lot of the boring work already done, new roof, new HVAC, and a new electrical panel you won't run into surprises. So, functionality has been taken care of, now it's up to you for the cosmetics. 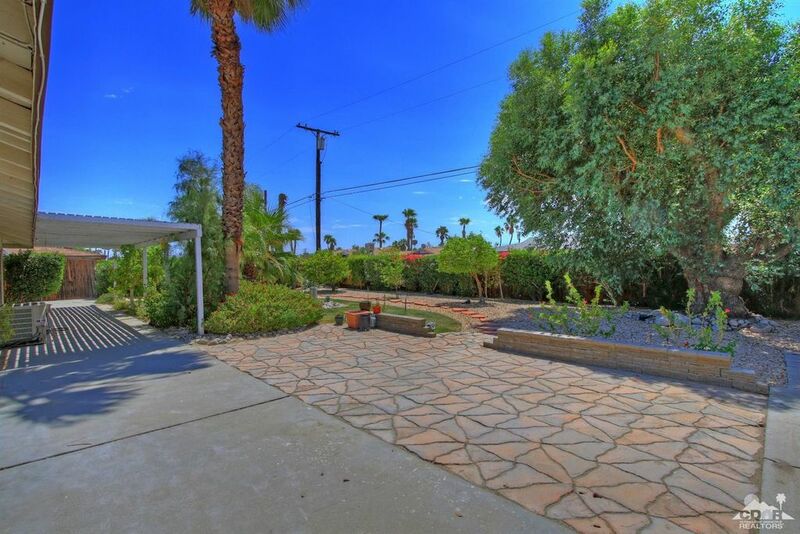 You have plenty of yard to be creative with, the 11,326 square foot lot provides stunning views with tons of entertaining space. 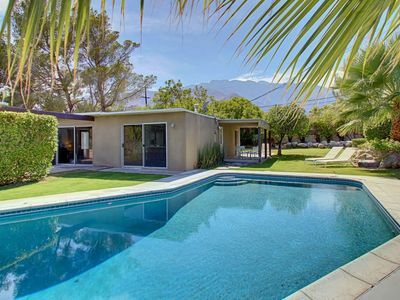 The home checks all the Palm Springs boxes to get the biggest bank for your buck, now it's just up to you to bring this great property back to life and cash in the big check! Hope to see you in the next couple of days! Windows, Wood Windows, Wood double-hung windows, 2'8" x 5'2"
Windows, Specialty Windows and Skylights, Fixed curb-mount skylights, Velux, 46-1/2" x 46-1/2"